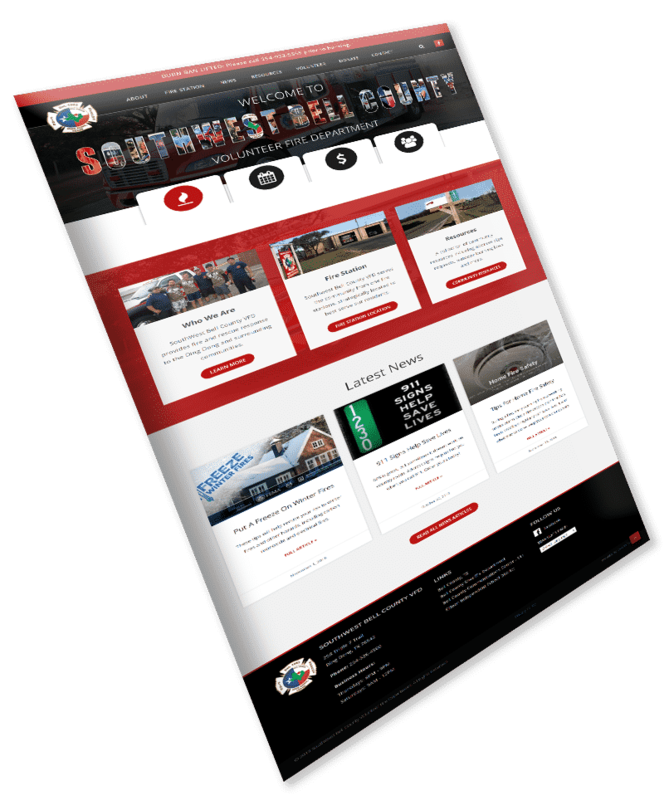 Expert website solutions specifically for volunteer, career and combination fire agencies. Whether volunteer, career or combination – your fire department provides a professional service. Your website should be a direct reflection of that professionalism. Our websites and web solutions are built to today’s industry best practice standards for design, security and professionalism and provide that enhanced image you want to portray. 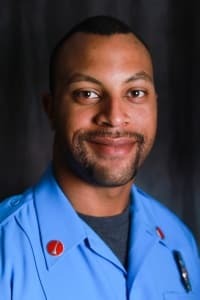 One the biggest challenges facing both volunteer and career fire agencies today is finding dedicated, qualified personnel. A professional website that highlights the great benefits of working for your department is key is attracting new applicants. Our websites provide your agency with the tools necessary to provide your community with content that is informative, educational and engaging. 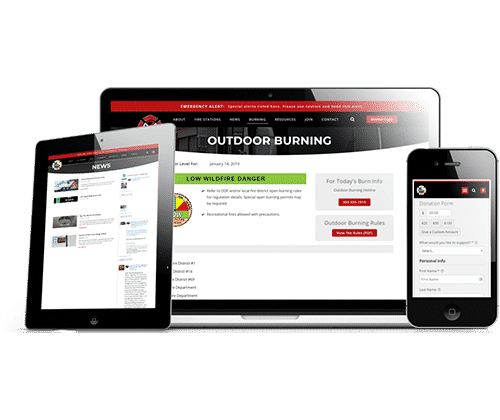 Tools such as community resources, outdoor burning status, events calendars and donation portals show your community that serving them is your top priority. Whether it is during a crisis, disaster, or a simply day-to-day interaction – your website should be easy for your visitors to navigate and be informed of happenings in your community. 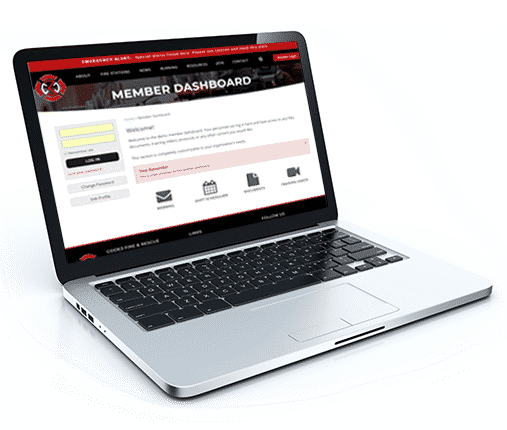 With tools like a members-only area, duty shift schedulers, training videos, webmail and third-party application integrations – a new website from Code3 Creative will equip your personnel with the tools they need to be successful members of your agency. “We are very pleased with the end result and have mentioned your company to several people already. I am super impressed with Code3 Creative. They took our non-profit company to the next level by making a creative, aesthetically pleasing web site. Dave has excellent customer service and was very responsive to input and suggestions. He took a few ideas that we came up with and really took it upward... Thank you Ignis!! Dave at Code3 Creative is the man! I was looking for a website solution for our department and I first stop was Code3. After the first phone call I knew I found our guy. 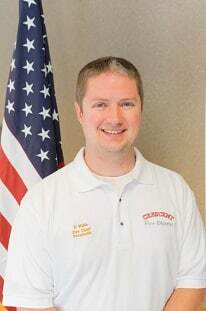 Dave is a brother in red and he knows what he is doing not only in website design but customer service. He will not only build you a custom website with elegant and seamless design he'll also teach your staff how to maintain it if you wish. Bottom line Dave has everything it takes to deliver the complete package and 10x better then other companies out there. You won't be disappointed in your decision to work with Dave. Why it’s a smart idea to hire someone for your website maintenance in 2019. Why does my fire department need a website? Here’s why. 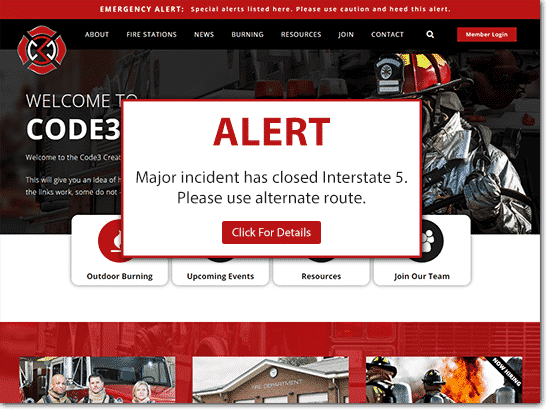 There are 5 very important features your fire department website should have. What are they? But serving the entire country! 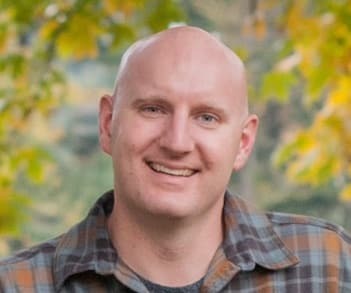 We are based in Oregon but provide web design and website solutions to fire departments across the country! Copyright © 2019 Code3 Creative, LLC ® All rights reserved.